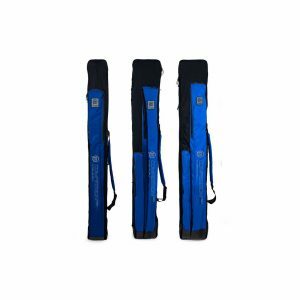 The 4-6 Tube Half-Zip Rod Holdall is a sensible 195cm (6ft 5in) length and a compact design for anglers who don’t carry so much gear to the bank. 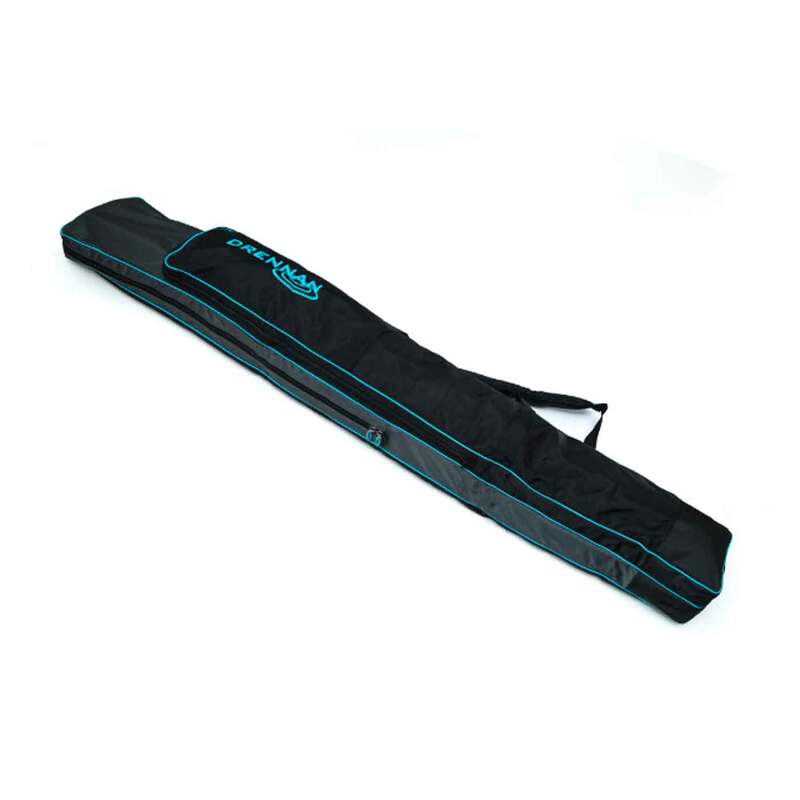 The main compartment features a half-length zip while there is ample space for an umbrella, banksticks, landing net pole and feeder arm in the three-quarter length side compartment. 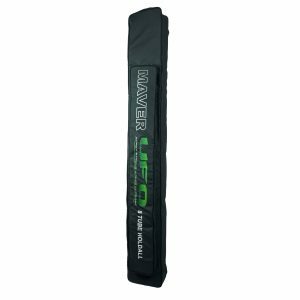 It is made from tough waterproof fabric with heavy duty zips, padded shoulder strap and carry handles and a reinforced semi-rigid base.